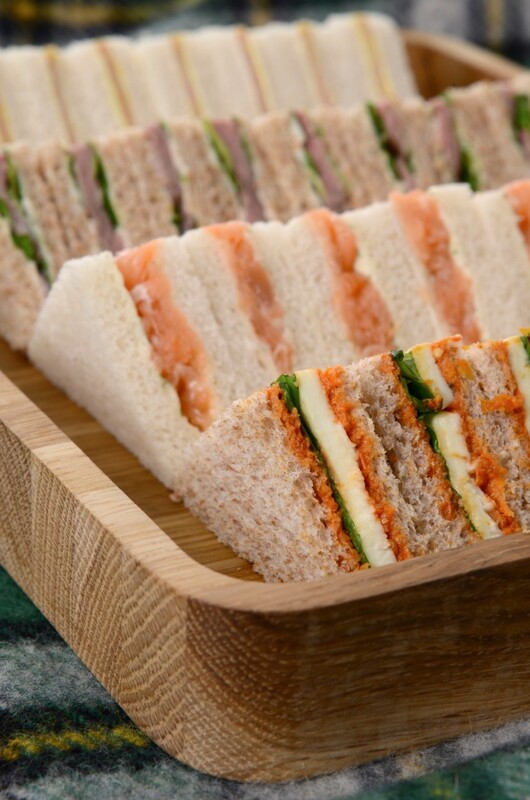 The Admirable Crichton offers a picnic pre-ordering service at Opera Holland Park – perfect for those rushing straight from work or who simply prefer to let someone else do the hard work and arrive to a ready-made spread. 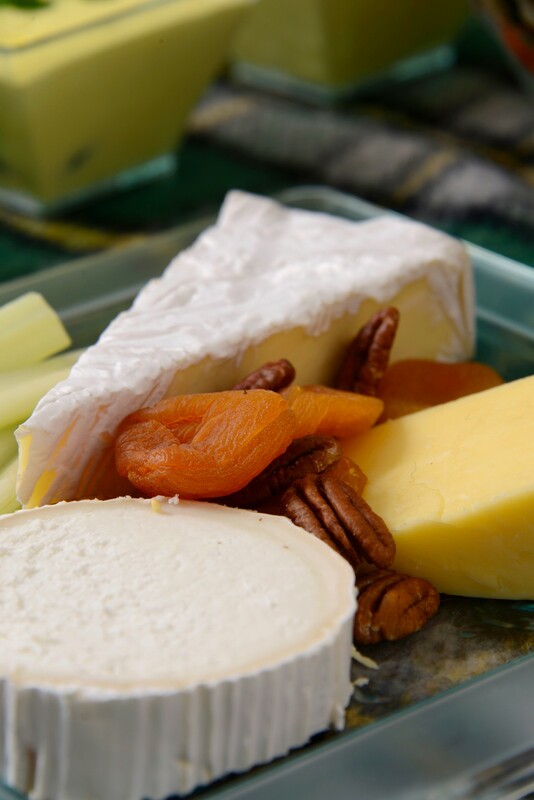 Your picnic items will be provided in an insulated re-useable picnic bag with all items supplied in re-useable containers, plus china plates and stainless steel cutlery. Images are provided as a guideline of what you might expect and a sample menu is below. 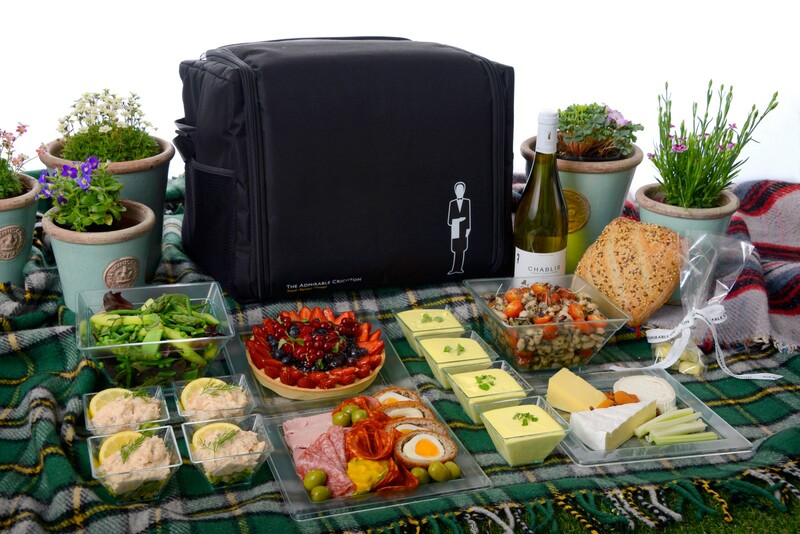 Your picnic will include an individual bottle of water, a bottle of prosecco and a bottle of red or white wine. Please collect your picnic on your arrival from The Admirable Crichton bar. Should you require a vegetarian version of this picnic, please select it from the dropdown menu. 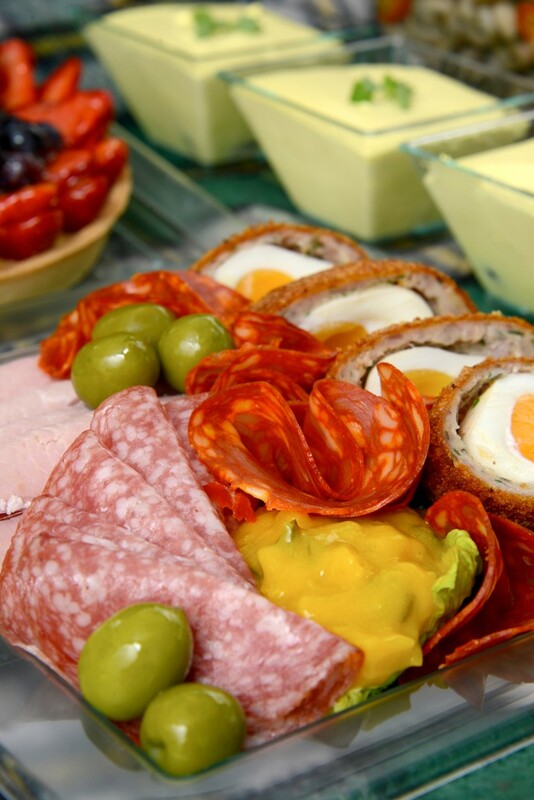 Should you wish to book picnics for multiple opera dates, these will need to be processed as separate orders.